If you have an existing X series Allworx phone system (6x, 6×12 or 48x) then now is the time to trade in for the new Connect series. The Connect series uses a solid State Drive instead of the old Compact Flash card. 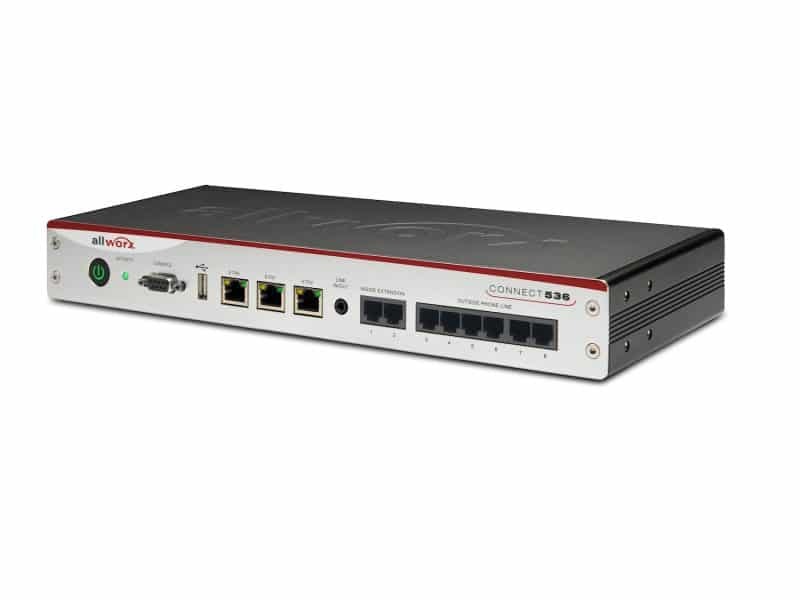 The new Connect series also have Gigabit Ethernet interfaces with Vlans and much faster processing power. All Connect series system are wall and rack mountable. If you already have a Connect series system and have outgrown it there is also a Trade up program so you can leverage your initial investment towards the larger Connect server. Did you know Patriot Communications is an Apex Allworx Partner? Contact us today about our Allworx Verge IP phones, VOIP Systems, and Allworx software.